Greg Cornell & The Cornell Brothers unveil single “Broken Wings” – Ouch That Hertz! 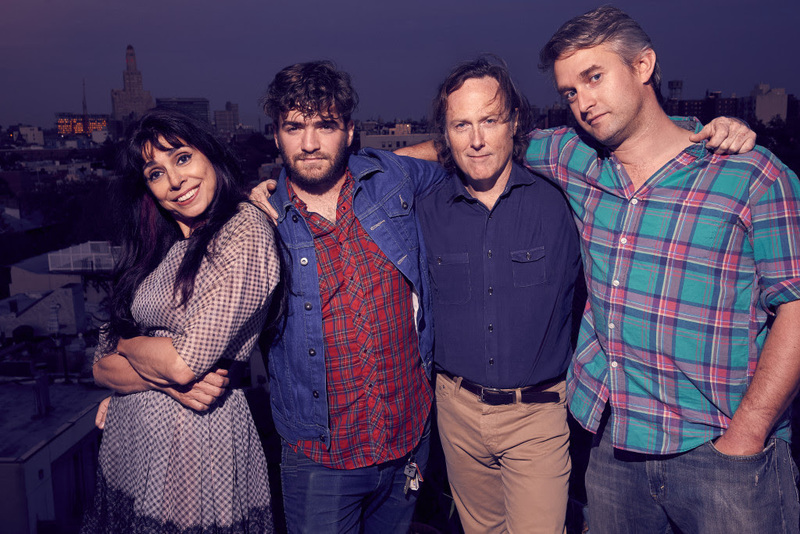 (JULY 21, 2016 – Brooklyn, NY) – Folk/Americana traditionalists Greg Cornell & The Cornell Brothers have linked up with the team at Post To Wire to unveil their latest single “Broken Wings”. Set for release in early August “Broken Wings” serves as the opening cut off of the bands forthcoming sophomore release Come On Home; an album whose rootsy textures and stringband-centric arrangements recall the sounds of folk and bluegrass pioneers like Del McCoury, Peter Rowan, and David Grisman. At its core “Broken Wings” is a love song. A heartfelt, fragile ballad about the desire to find refuge and strength in the arms of a companion and one mans journey to find that comfort. Engineered by three-time Grammy award winning producer, Justin Guip (Levon Helm’s 2007 album The Dirt Farmerb & 2009’s Electric Dirt), the bands latest effort “Come On Home” features the virtuoso fiddle playing of Adam Moss, and backing vocals from Amanda Homi, who has worked with legendary artists likeMavis Staples, Jackson Browne, and Ray Lamontagne. Musically, the group draws influence from bands and artists like Neil Young, Old & In The Way, and The Steep Canyon Rangers, and their new album is full of heartfelt acoustic ballads and foot-stomping bluegrass tunes. Inspired by his literary and musical heroes, Cornell writes stories of struggle and regret, ending in hope. He uses nature, especially the mountains and the sea as settings for his tales of yearning and redemption and we see these inspirational elements clearly at work in “Broken Wings”. Over the past few years the band has appeared at two Folk conferences (Folk Alliance in Kansas City and NERFA in Kerhonksen, NY), performed at Sundance Film Festival in Park City, UT, toured New England and upstate New York and played at numerous festivals and venues in and around New York City. 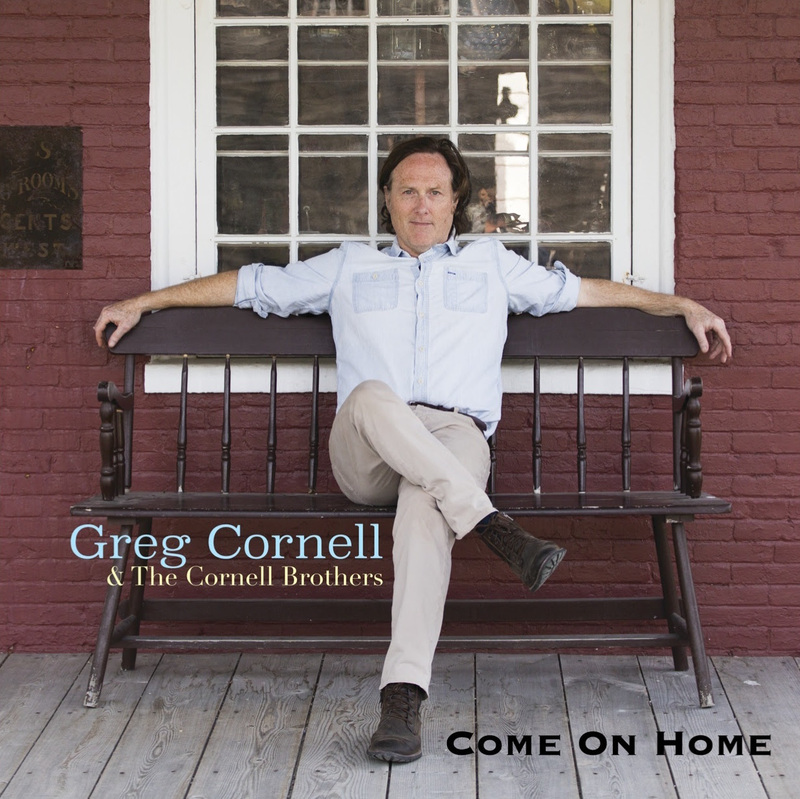 Now with a new album on the horizon and a fall tour on the books Greg Cornell & The Cornell Brothers are excited to hit the road and share Come On Home with their devoted and ever growing fanbase. Greg Cornell & The Cornell Brothers are a Brooklyn-based, four-piece acoustic roots music band that plays original songs heavily influenced by bluegrass, country, old-timey and blues. Cornell’s songs are influenced as much by his literary heroes (Whitman, Emerson, Thoreau) as they are by his musical ones (John Prine,Gram Parson, Levon Helm, Neil Young, 1970’s bluegrass). He writes stories about regret turning to redemption, and holding onto hope through travail. Tight three-part harmonies and excellent musicianship (guitar, fiddle, standup bass, percussion) carry the stories along, over mountains and fields, down streams to the ocean. The band recently completed recording their second album, Come On Home, in March 2016 at Brooklyn Recording, with Justin Guip (Bow Thayer, David Bromberg, three Grammy Awards with Levon Helm) doing the engineering and mixing. Cornell’s new songs include stories about immigration, the (in)justice system, The Trail of Tears, betrayal, love, work and, of course, hope.